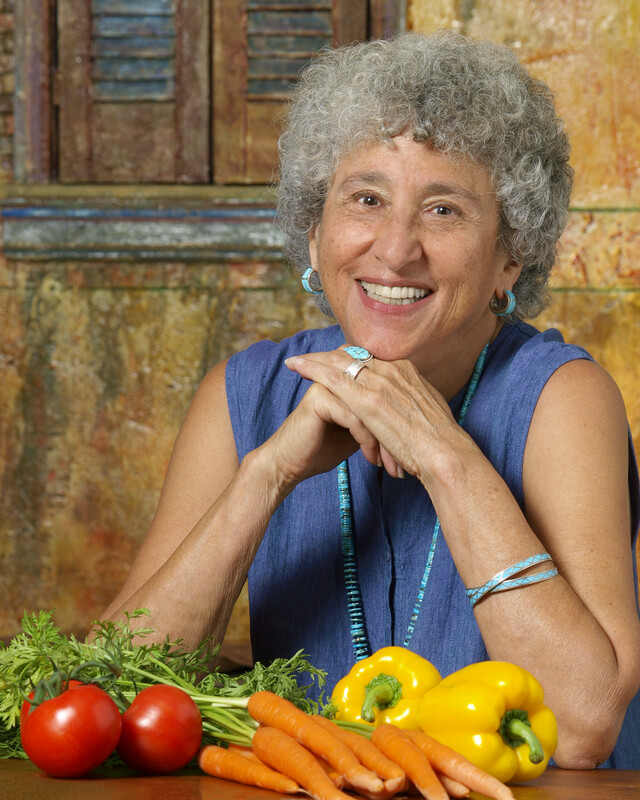 Twenty Questions with Marion Nestle. We celebrate her ten years of Food Politics, consider the Farm Bill, discuss school food, imagine a food policy, visit probiotics and wind up with an optimistic view of individual states doing the right thing with soda tax, school food, and other promising developments that show that the food movement is unbowed by the Trumpsters, and forging ahead. Its always a joy with Dr. Nestle.